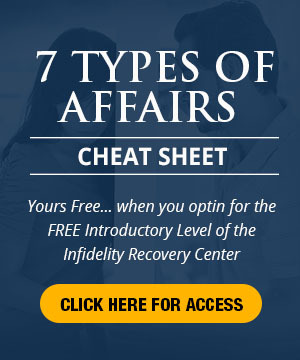 If you recently discovered that your spouse is cheating, you may find it difficult to believe that the intense pain of infidelity you feel can be erased quickly. But, diminishing the pain of infidelity is not hocus-pocus. 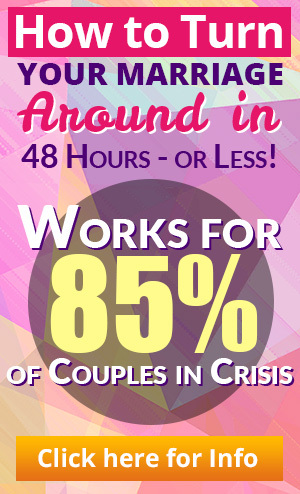 Erasing the pain of infidelity, or at least finding immense relief from the pain, occurs under particular conditions and mental and behavioral shifts you make as you begin the recovery and healing process from the infidelity in your marriage or relationship. The pain is erased for very specific reasons. You will learn those reasons as you move through my site and become familiar with my “take” on infidelity that has been researched and clinically tested with thousands of individuals and hundreds of couples since I began my private practice in Marriage and Family Therapy in 1981. Your comments are gold. Please deposit them! You will find that part of your relief will emerge as you meet others moving along the same predictable path as you. This entry was posted in Dr. Huizenga's Blog Posts, Emotional Distance, Emotional Infidelity, Infidelity Marriage, Infidelity Pain, Marital Crisis and Self Esteem, Surviving Infidelity and tagged agony, agony of infidelity, cheating husband, cheating spouse, cheating wife, coach, couples, dr bob, ebook, extramarital affair, extramarital affairs, gold, healing process, immense relief, infidelity, intense pain, marriage, marriage and family, pain of infidelity, private practice, recovering from infidelity, recovering from the affair, relationship. Bookmark the permalink. Knowing or suspecting an affair brought the separation/divorce is great, but the pain goes on for many months. Why? I felt better after reading the book and identify which type of affair my partner is…unfortunately I don’t think I can save my marriage due to the fact that my partner don’t want to say NO. Great advice, to scrape yourself up off the ground and take control of who you are again. It doesn’t mean that you are to stop learning about yourself, and “blame” him/her who had the affair, but enables you to enter the right head-space to look at your relationship from a different perspective. It gives you the tools to communicate with the person having the affair, rather than thinking that they’re crazy and the only way about it all is knee-jerk emotional reactions and escaping physically. Great information to use in conjunction with psychologists if you can afford it. Thank you so much. I’d like to know about the “hole”. Does coming from a house of abuse have to do with anything. Can you send more information to resd up about it.